Bracken Ridge Baptist Church hosts a range of courses through out the year. With so many courses on offer we choose which course to run based on interest. Please read through what is on offer and register your interest on the form below. We also run more informal discipleship classes, groups for new Christians and those considering baptism. This program identifies the cause of so many human tensions and introduces participants to the healing power of truth in a caring and safe environment. It is common for men to feel isolated and unsupported, especially when our culture has trained guys that they should be able to keep it all together. Men today need help with hassles and hurts and an opportunity to find encouragement and support from other men. This program explores past and present relationships and examines the effects of family background on the way a man thinks, feels and behaves. The themes covered include family dynamics, handling emotions, dealing with conflict, finding real intimacy, examining addictive behaviour. Participants gain personal insight together with strategies and skills for living life more successfully. Every woman carries with her the strengths and weaknesses of her background. She carries the legacy of her past into all her relationships – family, business and church. This program will show participants how to free themselves from the past and focus on the future. It will provide strategies and skills needed to make positive and lasting changes in relationships. 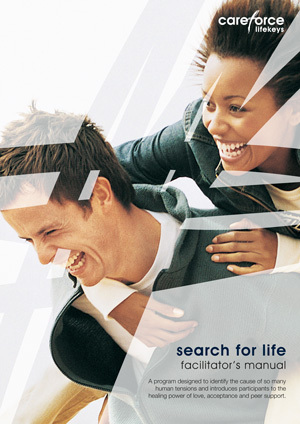 Couples will learn what it take to keep passion alive, build a more loving relationship and discover more about the uniqueness of their partner. 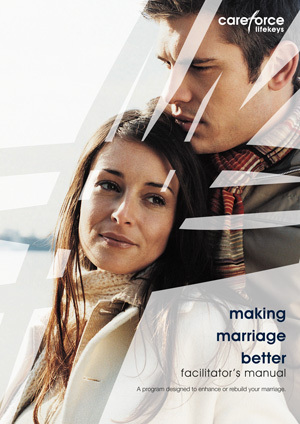 Read more about Making Marriage Better. Parents with Courage is a seven session program that aims to provide parents with greater selfunderstanding as well as enhanced skills for parenting. This program is for families with older primary and high school aged children and seeks to equip parents as well as provide support for those who are currently facing challenges. The sessions are highly practical with insight and strategies for intact, blended and single parent families. 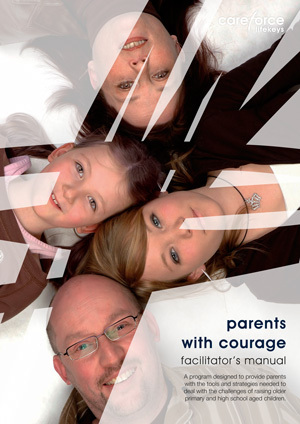 One of the goals of Parents with Courage is to provide parents with a flexible approach to parenting. This will enable parents to apply strategies in a way that will best fit their family environment and the particular needs of their child. The principles are drawn from research and best practice in the fields of psychology, sociology, education and theology. Read more about Parents With Courage. Developing and maintaining a healthy sexuality is every man’s battle. 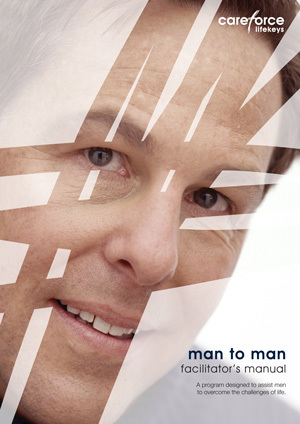 Valiant Man is about male sexual discipleship. This program with study and devotional guide is designed to fortify and restore the moral and spiritual integrity of men. 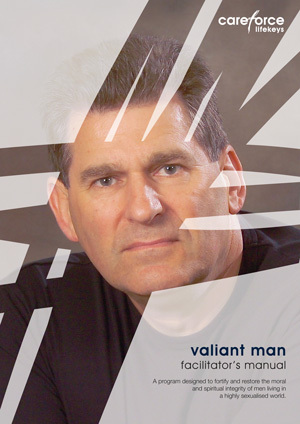 Valiant Man challenges all men to fight for their own personal, moral and spiritual vitality and help other men fight for theirs. Read more about Valiant Man. Divorce is challenging and often overwhelming for those who find themselves having to negotiate a fractured relationship. Through teaching and caring support this program aims to give participants an understanding of the divorce experience, provide a safe place to process grief and loss and find skills and courage to rebuild. Participants will commence the journey toward renewed strength, finding practical help and hope for the future. This program draws from research and best practice in the fields of psychology, sociology, education and theology. It includes the life experiences and reflections of those who have been through divorce. Read more about Divorce Recovery. Good training produces leaders who are confident, who understand relationship dynamics, spiritual dynamics and are capable of creating an effective group atmosphere essential for discipleship, pastoral care and evangelism. 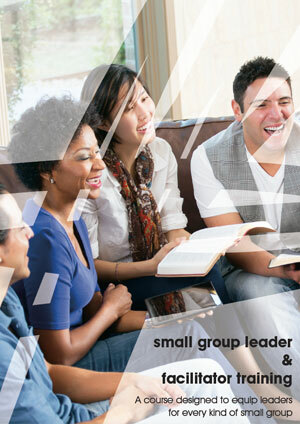 Read more about Small Group Leader and Facilitator Training.